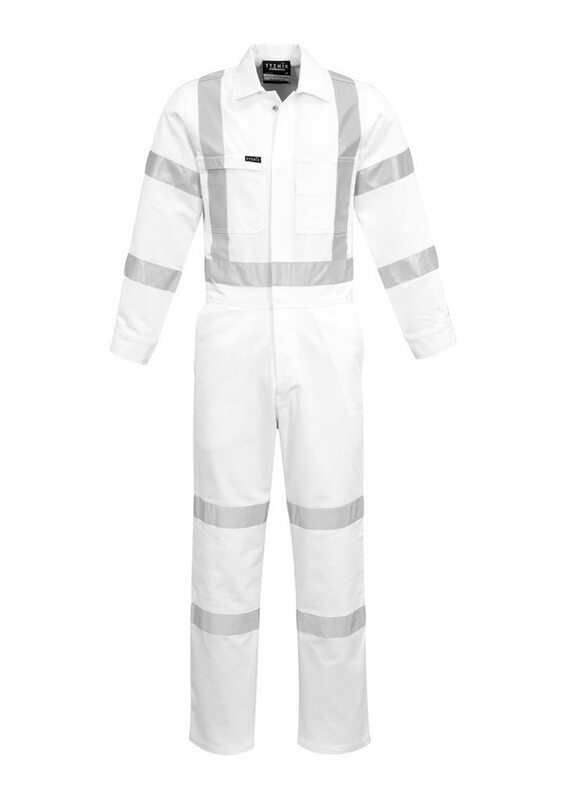 No matter what the job, we have the hi-vis overalls to keep your team safe, seen and clean. 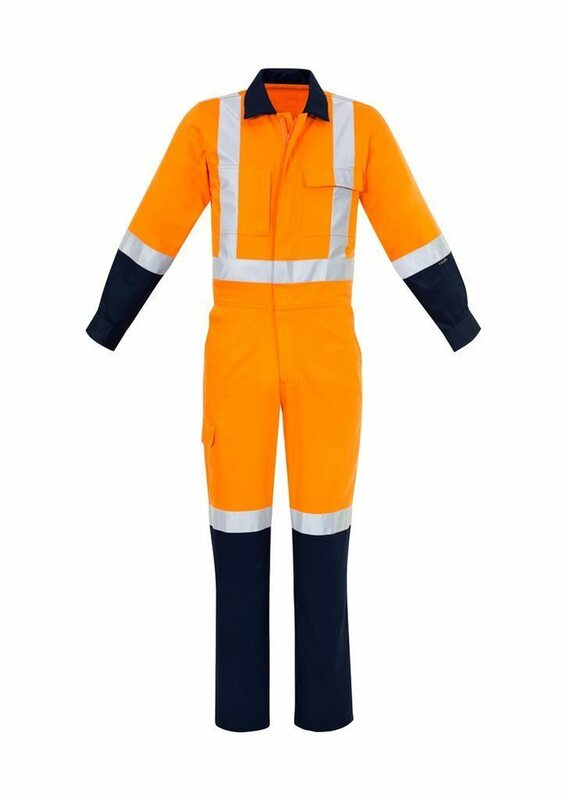 Whether you need overalls for working on the road, in the workshop or on an offshore mining rig, our overalls won't let you down. Are the overalls not what you expected? No worries at all, send them back for a full refund. We're making online Overall sourcing easy. Bulk Discounts available FREE RETURNS and FREE SHIPPING available on orders over $200! 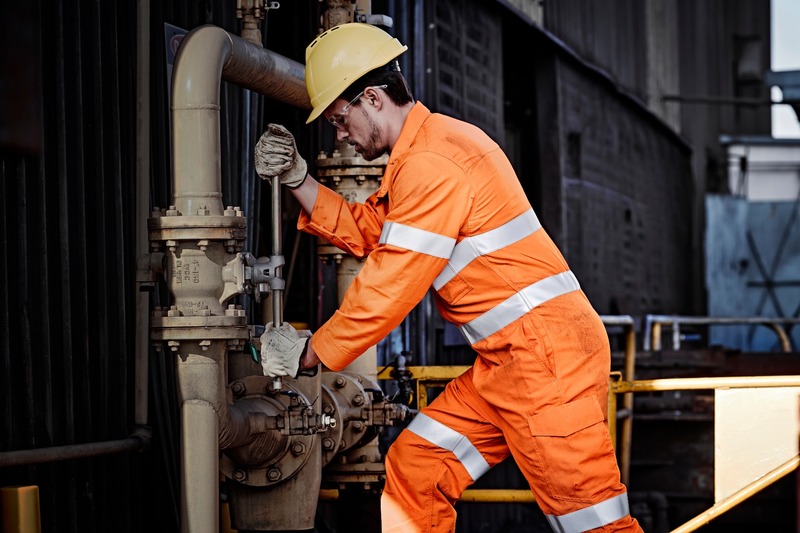 All of our products are made for work, they're made to last. Our customers are working hard, they need their apparel to work even harder. 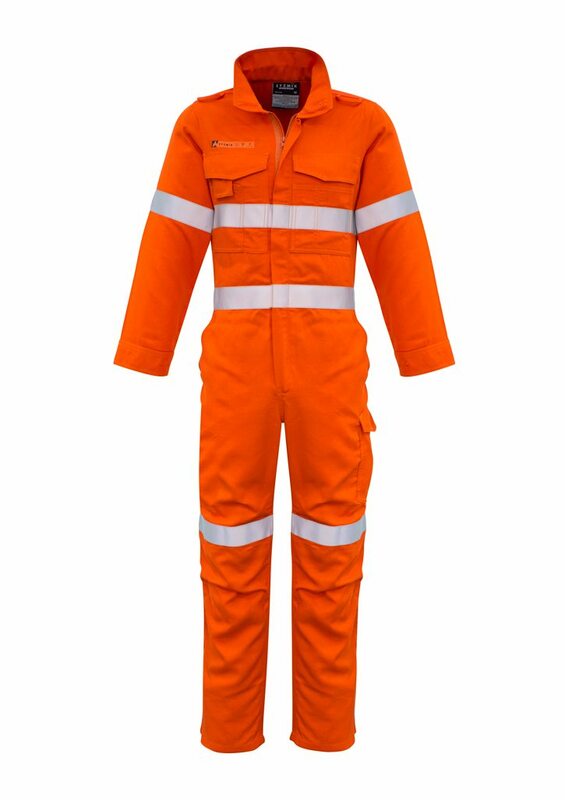 The elements can be tough and whether you're on the farm or swinging from a rescue helicopter saving lives, our overalls won't let you down.